Note: Fully loaded with photos! If you miss my HK trip fun read it here: Day 1, Day 2 and Day 3. 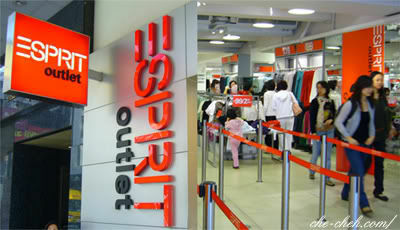 Our first shopping stop is the ESPRIT outlet located at Hankow Road, Tsim Sha Tsui. This is the place to go for EPSRIT bargain clothing. For e.g. a normal ESPRIT tee will cost about RM100 in Malaysia but only RM40 at this outlet. Trousers which normally cost between RM200~RM300 in Malaysia, cost below RM100 in this outlet. So you say cheap or not leh? They’re cheap because they’re out of season clothes. I don’t care as long as it’s comfortable. 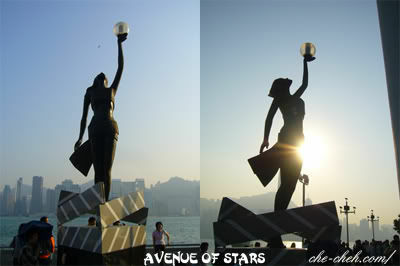 before walking to Avenue of Stars which is not too far away. 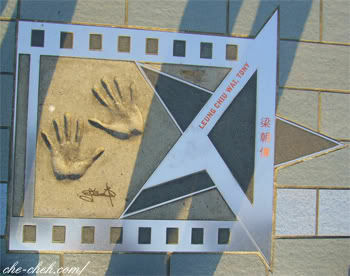 Just like Hollywood, Hong Kong has its own stars walk of fame pathway. What captivate me most with this place are not all the cemented hand prints that I saw but the spectacular harbour view of Hong Kong Island. If not for the hazy setting, I bet I would be shouting out loud ‘OHMYGOD‘ instead of ‘SO HAZY ONE! GRRRR‘. More Promenade photos. Ahh we wanted to ride in the Duk Ling but no place liao. 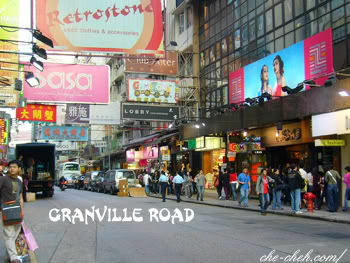 Then we’re off to Granville Road for more shopping. Along the way we saw people giving out flyers and my guess is some of them are meant for those special services… ahem… cough cough. Mom’s the only one getting all excited (about shopping lar). The rest of us were feeling lethargic plus I don’t really like the clothing there. 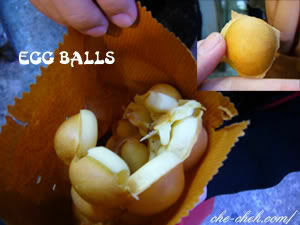 While waiting for mom we bought some egg balls to munch. Later at night we went to Temple Street for a stroll and dinner. 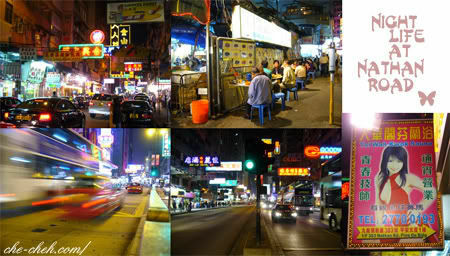 There’s not much to see at Temple Street as it is almost the same as our Petaling Street in Malaysia. But wow oh wow, our dinner was absolutely fabulous. 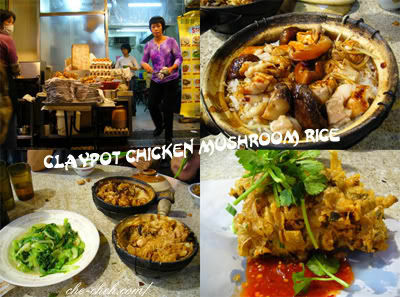 Claypot chicken and mushroom rice (super delicious). Af first we wonder why no soy sauce were added to the claypot rice. Aiyar we must add ‘em ourselves la. 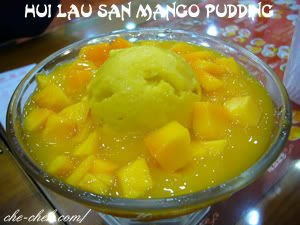 We had a very delectable dessert in Hui Lau Shan which is famous for its mango pudding. Double yum-yum. After dinner, we had a leisurely walk around Temple Street area before saying good night to day 4. Will I Reach The Summit? Glad that you at least found the food to be good ! 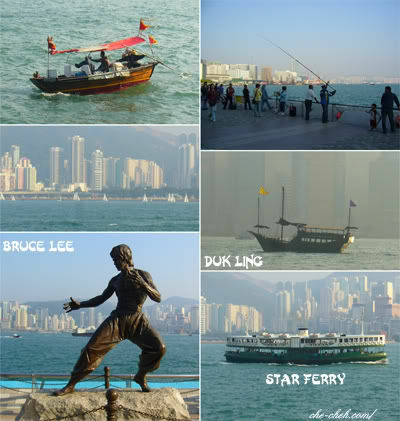 Hong Kong is the home of the best Cantonese cuisine around … ! And if you want a good bargain, go again next year for summer sale ! The night view of Hong Kong island from Tsim Tsa Tsui is to die for … wait till I get a wide angle lens … sure go and take picture there one ! 1. Esprit – Really cheap ! I bought a lot too. BUT my colleagues are more “Kua Cheong” they stayed at the Esprit Outlet for almost 4 hours and bought about 30-40 pieces of clothes !!!! Can’t you imagine how tired I was waiting for them ?? 3. Temple street – At night, there are a lot of “Shuan Ming” master there and a lot of HK still queuing so long for that !!! Actually I feel a bit weird when passed by there..
4. 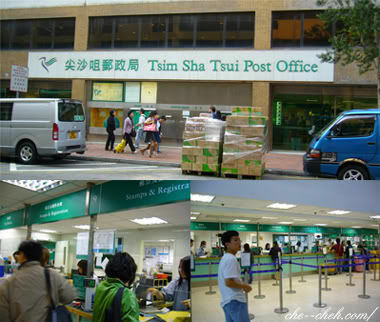 Hui Lau San – Yeah, everyone also know that is famous place to eat desserts. I love the “Yang Zhi Gan Lu” which is one kind of mango with pamelo dessert similar with the photos that you posted..
when i’m in hk or china, i always must buy baleno stuff. i love their sweaters and winter wear. Woowww!!! It sure looks like fun. Cool place to shopping, people said, i think is correct, haha. Moz, I’ll start saving now hahaha. Ohh I’m pretty sure you’ll get one soon. Keeyit, 1. wah wah wah that’s outrageous! Your colleagues really keng chow. Besides Esprit do you know any other branded clothing bargain outlets? 2. :laughing: What surprises me most are Samo Hung’s palm…quite tiny for a big man like him. 3. Oh yes I walked pass the Shuan Ming area but that time not much customer. 4. We tried another one with ginseng. Nice also. MonkeyWong, trust me. You’ll want to go back again. I heard AirAsia is going to have a direct route to HK soon. Baby, no doggie food. Didn’t pass by any pet shop. Angie Tan, we’re sama gang. I know how to read simple Chinese characters only. But oklah HK is an easy place to navigate. Ideal for backpacker. Vhanded, yes…make sure you bring extra $$ eh. Hey, I thin baleno outlet and bossini at Wong Kok.. cheap too.. 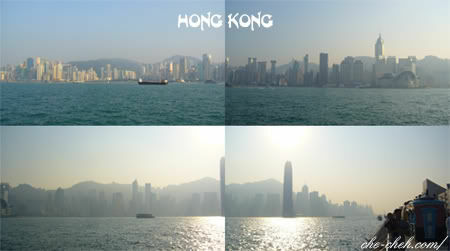 I wanna be in Hong Kong for my next destination. Will look for u for travel guide!